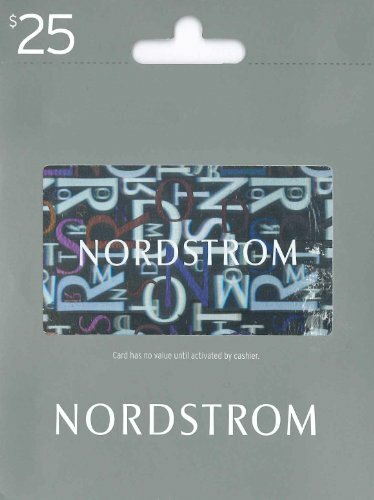 Get them exactly what they want. 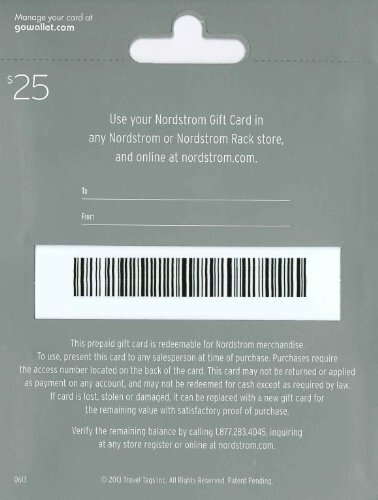 Nordstrom giftr cards can be redeemed online, in store or by phone. 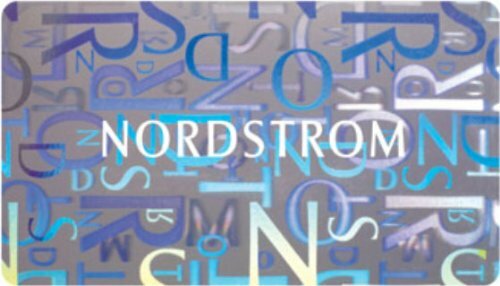 Retail stores located nationwide and online at www.nordstrom.com.